Payment networks check whether an acquirer EMV Chip implementation is suitable for deployment using the Terminal integration certification, also known as the Level 3 process. FIME provides the wide range of certification services required by global and national payment brands. What is the fastest way to achieve certification? How do you get started and what are the important items to take care of? What process and rules do I need to follow? Wherever you are in the world we can support you. FIME runs an established a global, high-capacity, certification operation that puts the smooth and efficient execution of your project as the main objective. Choosing a service provider with the best set of facilities to support your project and situation is one of the most important decisions to make. With our Terminal Integration Certification services we provide the support you need, when you need it, so you can choose the options to best suit your needs. There are service options for both experienced acquirers and those new to brand-certification. FIME has supported more acquirers through Terminal Integration Certification than any other service provider and as the world leader we are committed to maintain a class leading service for acquirers. 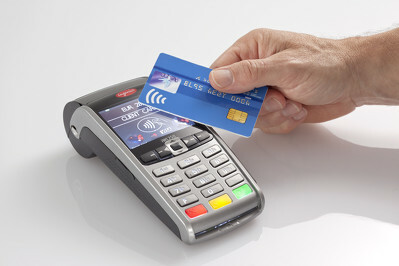 Payment schemes require acquirers to complete the terminal certification prior to accepting cards issued for their brands. Acquirers must submit test results or, in certain limited situations, a paper request to a brand accredited service provider like FIME to conduct formal approval service. When this process is passed, the brand issues a letter of certification. For more information about FIME testing services, please consult our test and certification services catalogue.